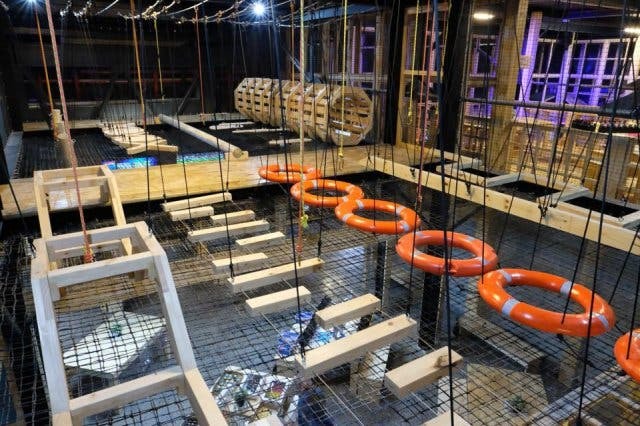 From the creators of the wildly-popular group based escape game, HintHunt, comes a brand new indoor extreme adventure park. PlayDate SuperPark is an arena of action that is housed over two levels at the V&A Waterfront's Watershed. 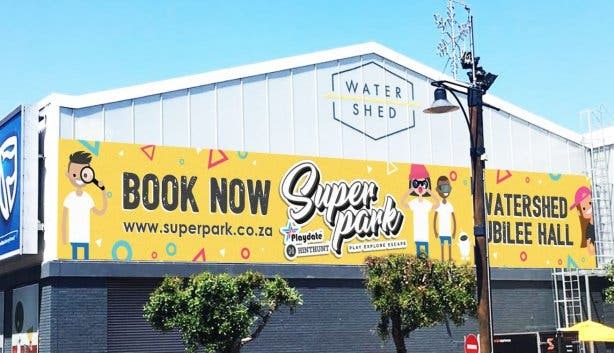 Safe and supervised, as well as catering for ages kids and adults of all ages, this is a major new attraction for adventure-lovers. On the first level is the freestyle zone. 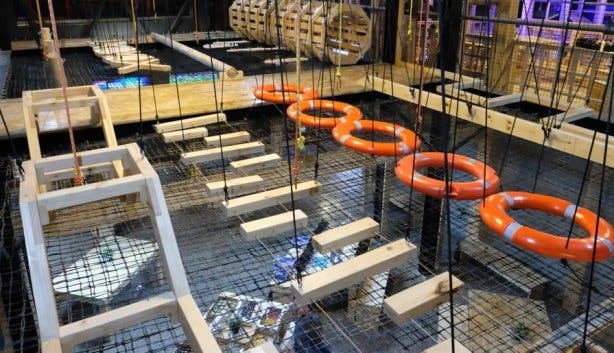 Here you'll find an obstacle course, a 3D maze, zipline, a 3D maze and other games. Moving up a level is a new HintHunt that sports four nautical-themed rooms. As always, the challenge is exhilarating and you've got an hour for you and your friends to solve riddles to escape. HintHunt has over a million players around the world and is one of the most exciting group games on offer. In-game clues are provided to help teams work out how to beat the clock in order to escape, while a number of mental tasks are also required to unravel the mystery. HintHunt still has spectacular escape rooms at HintHunt at the Old Biscuit Mill. Get a taste of the virtual reality room and new HintHunt below. PlayDate SuperPark is open from Monday to Sunday, 10am – 7pm. For ticket prices, visit the website. You've got to try this. But be warned, it's addictive! HintHunt is a live group-based escape challenge that is a hit for groups of friends, families and team-building activities. Looking to keep the kids entertained? Here are 49 things to do with kids in Cape Town. Don't let the rain get you down, keep active with these indoor activities to do when it rains. Let the kids learn and play at the Kids ART Excel Workshop.